WIN 1 OF 3 RAYLITE CAR BATTERIES! 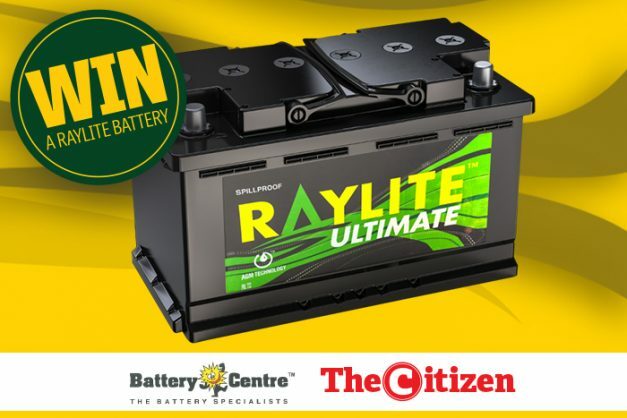 STAND A CHANCE TO WIN 1 OF 3 RAYLITE CAR BATTERIES! Click here for more information on top 5 battery myths debunked. The competition runs from 8 February until midnight on 15 February 2018.
the competition, you accept The Citizen’s standard terms and conditions.